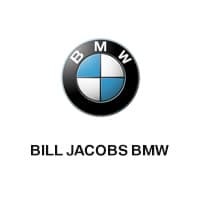 A BMW lease from Bill Jacobs BMW can be an excellent way for drivers near Chicago, Illinois to save money and take advantage of the newest innovations in the car industry. Auto leases require a lower down payment and usually yield lower monthly rates than auto financing. Unlike financing, the driver is not paying towards ownership of the vehicle; instead, they pay a monthly rate to keep the car for a certain amount of time. Since an auto lease results in high vehicle turnover, drivers who choose to lease are able to drive newer versions of their favorite vehicles at a low monthly rate. Visit our friendly sales associates today to see if an auto lease is right for you. 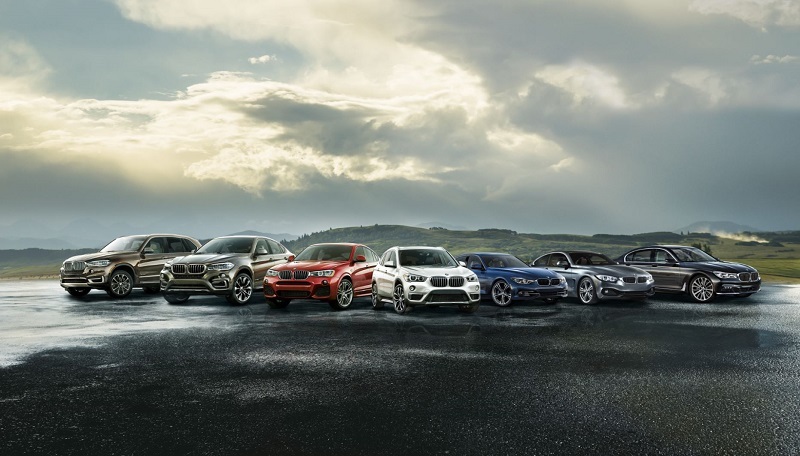 With a lease available for any style, Bill Jacobs BMW has its customers' backs. Whether you're in need of a new BMW X1 to keep pace with your active lifestyle, or you're yearning to feel the impressive acceleration of the BMW M4, a BMW lease could be your answer. For customers in the Chicago, IL area, we even offer leases for the BMW X5, which gives its driver a shockingly luxurious ride. If you're in the Chicago, IL area and want to apply for financing or have your trade-in valued, stop by Bill Jacobs BMW. Our finance professionals know how to advocate for our customers and will help you land the best deal possible, so don't hesitate to get in touch. Purchasing a new vehicle can seem like a daunting process, but with Bill Jacobs BMW, your car-buying experience will be fun and stress-free!